We’re always happy to hear from you. We’d like to hear feedback on shows, this website, or anything else you’d like to tell us. St. Francis Centre for Community, Arts and Culture is located at 78 Church Street South in Ajax, Ontario. For Box Office information contact 905-619-2529, ext. 2787 (ARTS). For tours or other information please call 905-619-2529, ext. 2787 (ARTS) or email stfranciscentre@ajax.ca. For facility rental information, please contact 905-619-2529, ext. 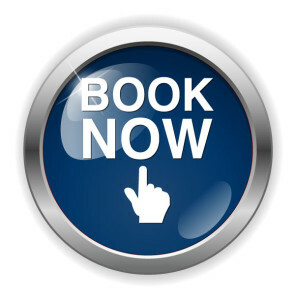 7200 or email facilitybookings@ajax.ca. Wednesday 10 a.m. – 2 p.m.
Thursday 4 p. m. – 8 p.m.
To purchase tickets outside of these hours please order online at stfranciscentre.ca or visit the Ajax or McLean Community Centres or the Audley Recreation Centre during operating hours. Ajax Community Centre – 75 Centennial Rd. McLean Community Centre – 95 Magill Dr.
Audley Recreation Centre – 1955 Audley Rd. N.
Learn more about the 2018-2019 schedule of events and activities at the St. Francis Centre. There’s something for everyone!